A RACQUET SPORT WITHOUT NET! Here we are, the entire team of Daydream Software, in an attempt to describe our experience with the videogame development. First of all, we would like to talk about our personal experience: would you imagine to make a videogame for PS4 in only ten months? Maybe it would be possible if we were a big company, with a big team and a great production budget… but our tiny team, with only three members, with the full intention to grow and with limited technical abilities? Perhaps this is the moment when we have to talk about the meaning of the word STRESS and our desire to throw away the videogame on many occasions when we saw a black future. Luckily, we had many people that dedicate time and efforts to help us to develop the game: from the amazing BSO made by Adrian Berenguer, to our graphic designer or the riggers and animators. Leaving aside the stress moments when everything seemed to be awful and black, today we see this experience like the great opportunity that has been and we keep only the good things and the good vibes of all this journey. This trip helped us to form a team, learned to organize our goals and, especially, verified that dreams comes true. 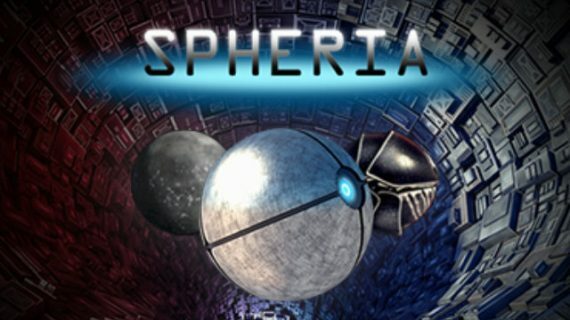 Who was going to tell us that after all this time looking for working on this sector, we would have the possibility to have our first videogame in PS4? None of this would have been possible without the PSTalents initiative, who trusted in our project and especially in our team to get ahead with this project, giving us all the help we can ask for. They gave us so many visibility and also the possibility to publish our game in one of the most popular consoles: the PS4. We have to say thank to the SPEGC for get involved in a project like this and for give us a place to work and organize our tasks, although we did not use it much. We can not forget Mapfre, essential organism in all of this too. Thank ACADEVI very much for all the support that gave us and the opportunity to go to the TLP’18, where we could showcase our videogame in canary islands. And the last, but not the less important, say thank to eSport Talents because they gave us a big support to show up our game, they offered us the opportunity of having our eCrossminton’s stand at the ICO Speedminton Spanish Open 2018, where we could see the professional players playing the game while they chose their own-based character. 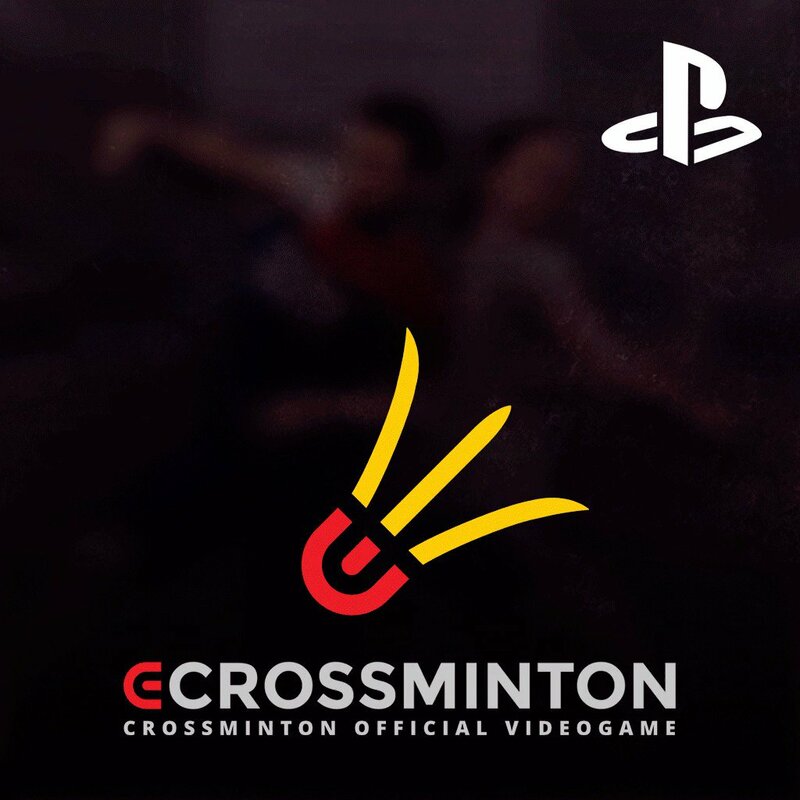 And we can not forget the central point of all: crossminton! 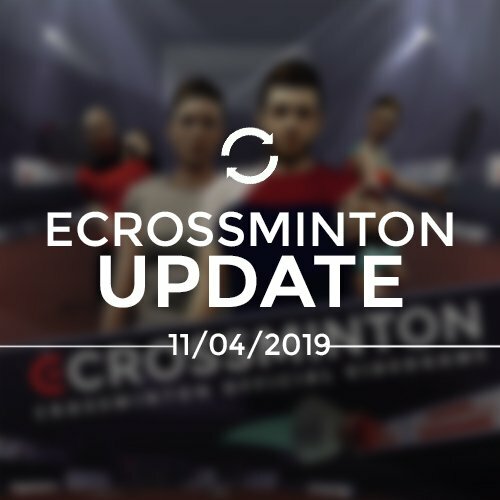 There is no doubt that we have to thank to the ICO (International Crossminton Organization) for helping us in the process of developing the game, not just giving us their best wishes, but also providing us access to all the professional players and information. 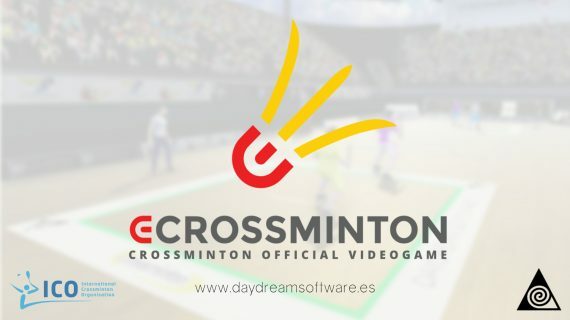 From here, the whole team of Daydream Software, wants to thank to this big organization and also to all the players that agreed to belong to our little virtual aportation to crossminton. Finally, we want to thank our families and friends that have been here to support all of our bad days and our more pessimists moments. They are always on our side, to encourage us to move forward because … if we want, we can! 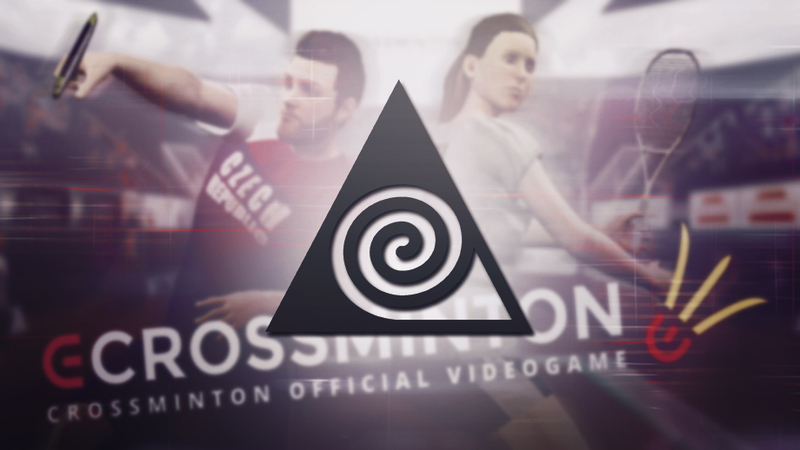 Now all that remain is… play eCrossminton! 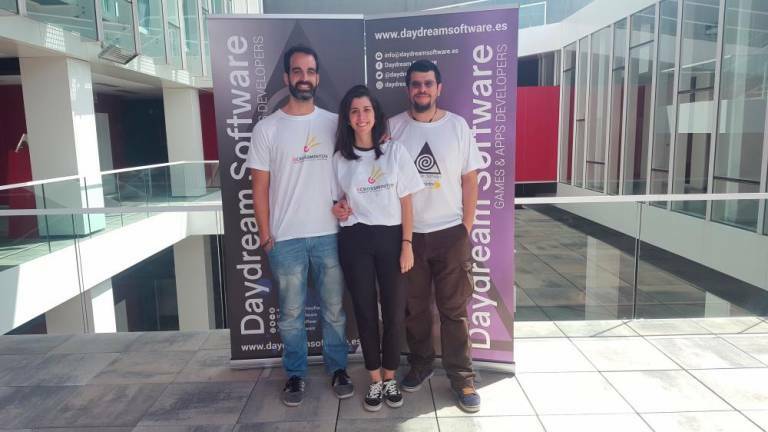 Daydream Software have so many ideas for the future, but now the only thing that matters to us is the reception of eCrossminton all around the world. We would like to read you opinions: Do you like it? Would you change something? 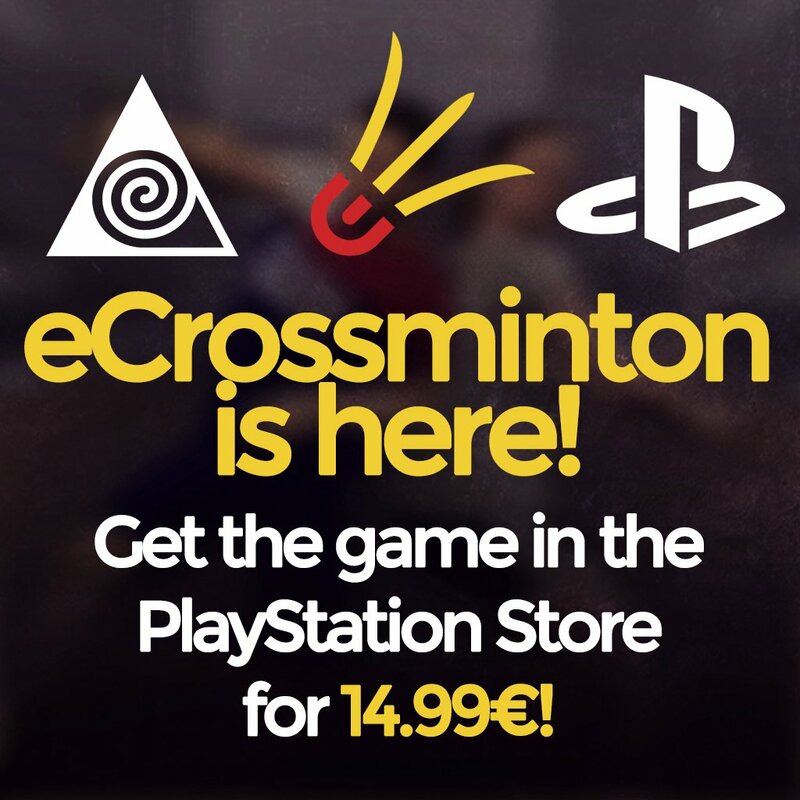 Do you think that eCrossminton simulate the real sensation of the crossminton? Leave your comment in our social networks, we are waiting to read your thoughts! 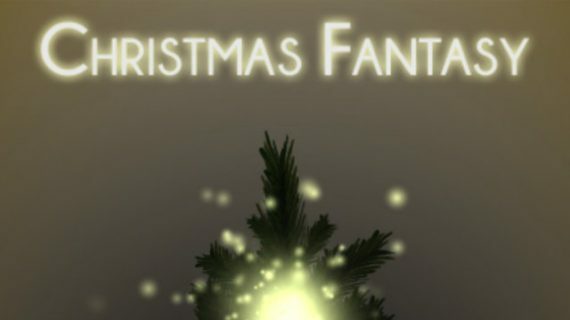 What are you waiting for buy the game?